Gifts should be well-thought-out, gifts should either represent the giver or bedazzle the receiver. 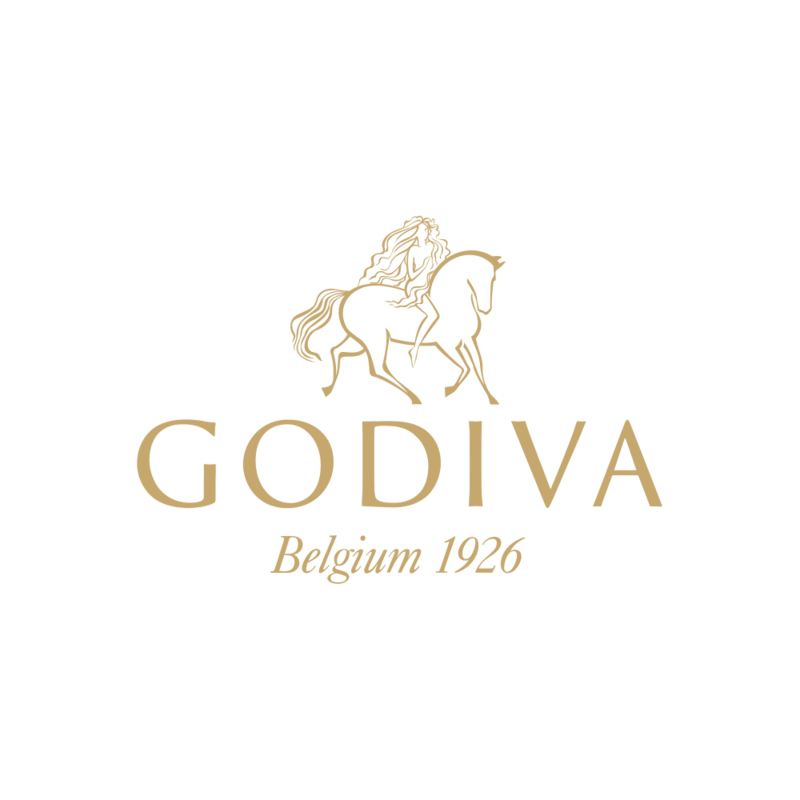 GODIVA makes that easy for you, launching its Personalised Chocolate Gift Boxes. Giving you the choice of 3 or 5 chocolates to a box, each box allows the giver to select from GODIVA’s vast choice of chocolates, whether it’s an iconic Carré, their signature Truffe, their irresistible Pralines, or their seasonal favourites, the choice is entirely up to you.